This is an extraordinary opportunity for an individual who is passionate about the Kingdom Image Awards’ mission and who has a track record of board leadership. Selected Board members will have achieved leadership stature in business, government, philanthropy, or the religious and nonprofit sector. His/her accomplishment will allow him/her to attract other well-qualified, high performing Board Members. Collaborate with other Board Members in partnership with accompanying tasks. Create trending and bar raising opportunities for the organization. Develop and execute Kingdom Image Awards’ nonprofit’s annual fundraising plan. Develop and track proposals and reports for all foundation and corporate fundraising. Develop and build relationship with civic and religious organizations for the development of relationships, financial gain, and establish report and programmatic details according to the mission and purpose of the Kingdom Image Awards. Develop creative programs and design concepts that meet the business objectives of the organization that advance our brand strategy. Ensure brand integrity is woven into all aspects of the organizations internal and external communications. Ensure donor commitments are fulfilled with organization programs and communication. Explore and develop business relationships with corporations, similar organizations, and business individuals. Identify and communicate campaign and goals with the CEO and Board of Directors. 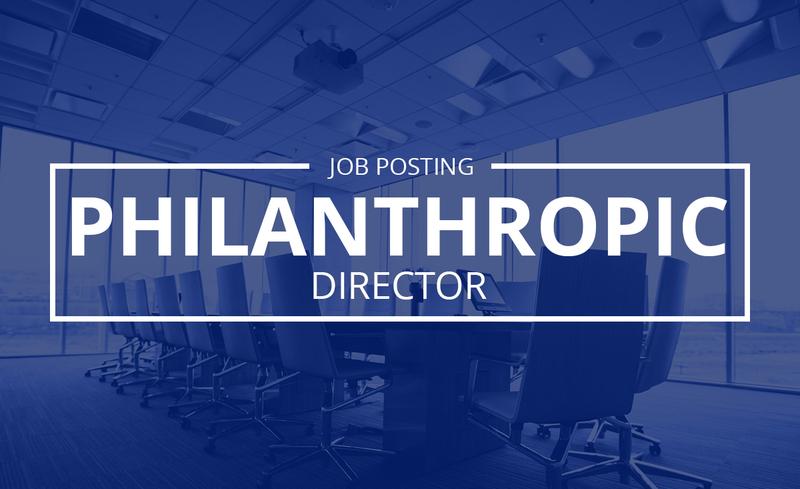 Identify, develop, and implement philanthropic initiatives and recognition program. Identify significant religious and community policy issues that can be leveraged to support Kingdom Image Awards nonprofit work and create and implement plans to exploit them. Precisely communicate organization’s mission and program details and needs to all external members. Propose, develop, and implement character building and artistic development initiatives that impacts local communities and religious geographic areas. Research and provide platforms that will expose the Kingdom Image Awards organization with familiar and unfamiliar audiences and demographics. Responsible for coordinating all aspects of capital fundraising. Research, identify, and secure potential donors including individuals, groups, and foundations. Secure financial support from individuals, foundations, and corporations. Support and partner with the Board of Directors on all major fundraising initiatives.